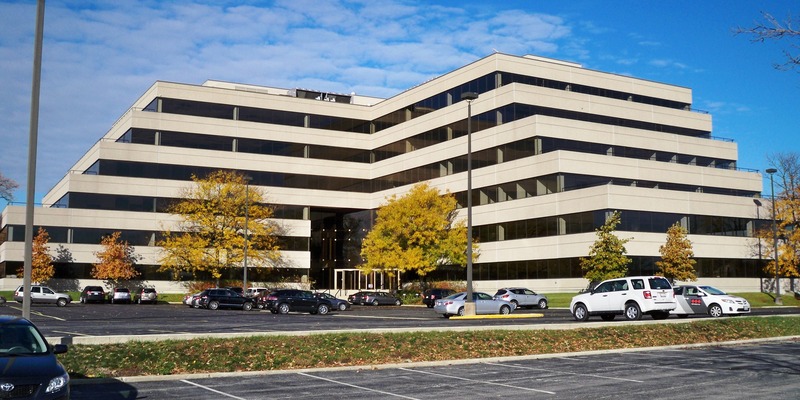 Woodland Corporate Tower is situated in the heart of the Eastern East/West Tollway submarket of suburban Chicago. Acquired at only 53% occupancy, SRC successfully re-positioned and stabilized the property within nine months. The rent roll currently includes 12 tenants, a majority of which have executed long-term leases. SRC has executed its repositioning plan, including a lobby renovation, new fitness center, new tenant lounge, restroom upgrades, and a grab-n-go food option.